Are you an Auto Body Shop that cares? 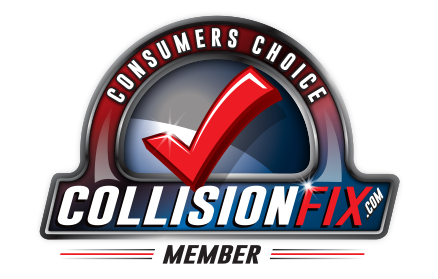 The mission of Collision Fix is to give voice to the backbone of the collision repair industry! 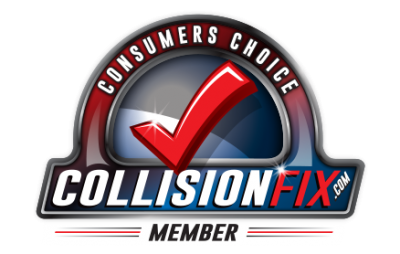 Collision Fix was created to help shops that strive for perfection for their customers and neighbor’s… We are looking for Auto Body Shops that care about quality repairs more than shortcuts & profit. We feel that when shops strive for perfection and are good members of their community, the profit will come, and of course growth is inevitable. Independently many body shops struggle trying to stay alive as insurers steer their clients to the consolidators or shops that care only about profits, and getting more business from the insurer. However Collectively Collision Fix members can educate their market about their right of choice, and how important that choice can be to the safety & value of their vehicle. By education thru this site and using standard TV & radio media we will deliver this message! The message of why choosing a shop that prefers to use original quality parts and only the best repair practices is a message the public needs to hear. When they do they WILL respond! Most consumers care about the value of their car and are very much interested in keeping it safe for their families. As we launch this site we’re looking for aggressive body shops that want to fight back and grow. Auto Body shops that see steering as an opportunity to stand a cut above shops that do not work for the consumer. Do we know for sure this is possible? You bet!! Collision Fix is the brainstorm of Eagleville Marketing. We are the marketing firm that has helped shops all over the country educate their market independently & grow. Shops that even have consolidators all around them. You can go to our Testimonial page and see for yourself! Our mission is to drive people to this site thru what we already know works. There is no market too large or too small when shops join forces. Collectively many shops that fall into the above category can move an entire market in their direction. If you are a body shop that performs best of class repairs and is I-Car certified let us know here. If you know of other shops that are like minded and care about quality repairs then send them a link to CollisionFix.com! Body Shops that care about the consumer always win if they unite! CollisionFix.com is the tool you’ve been waiting for to do that job! One shop can do it, two can and several can bring an entire market to Collision Fix shops only! Collision Fix is the tool so shops can finally unite against steering!